Urth Expedition is a premier adventure travel company based in Texas that specializes in organizing complete travel package for globetrotters from all over the world—whether 1st time tourists or experienced explorers. From expeditions to Mount Kilimanjaro to tailor-made Safaris to some of Tanzania's best wildlife parks, to beach vacations in Zanzibar, we offer a one-of-a-kind, life-changing experience to adventurers and thrill seekers. Join us to trek the amazing routes of Mount Kilimanjaro and experience its magnificent views and exhilarating energy. With the best service, equipment, mountain cuisine and guides who have decades of experience and are medically trained, you can feel safe trekking with Urth Expedition. Your adventure starts at 19,341ft. Mt. 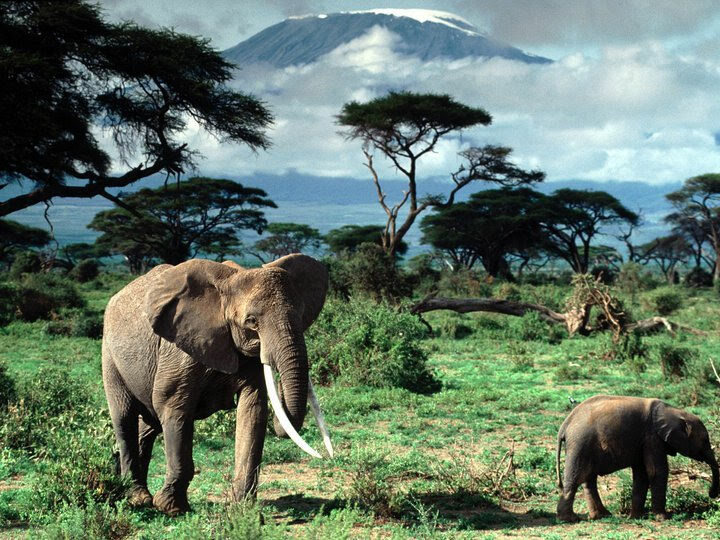 Kilimanjaro inspires transformation. 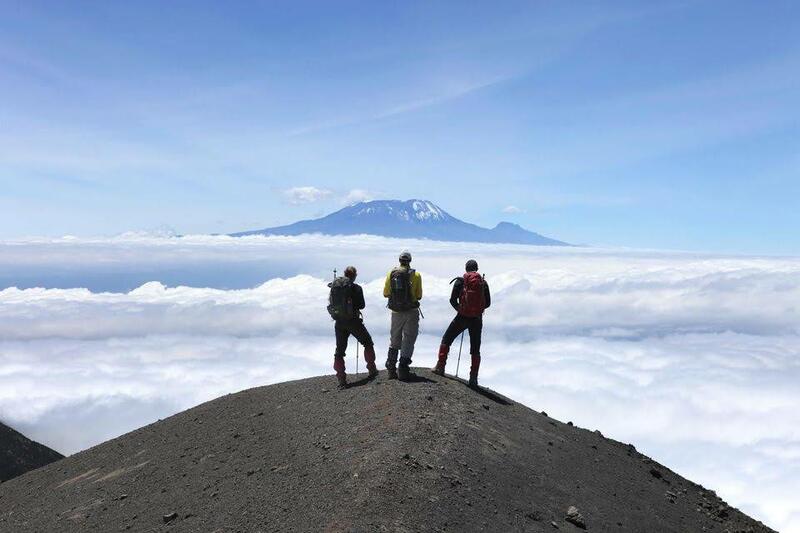 When you climb Kilimanjaro and stand on the roof of Africa, you see the world a different way. What seemed impossible in your life might just be doable. The mountain top is a place for vision, inspiration, and new beginnings. Not all safaris are born equal. Some are so special by the very nature of what they offer, that even our seasoned team here at Urth Expedition keep them in their personal ‘must-do’ lists. Some refer to them as ‘bucket-list’ safaris; we simply suggest that you really should consider embarking on these journeys before you kick the bucket. With a long, lazy east coast and a sprinkling of breathtaking islands, including the amazing spice island Zanzibar, Tanzania has a beach life that’s as relaxing or as full-on as you like. Chill out on one of the hundreds of tropical beaches, snorkel or dive in crystal-clear waters surrounded by a rainbow of fish, or try your hand at kite-surfing or water-skiing. Build your own beach holiday!. Lake Natron is a destination that very few travelers visit. 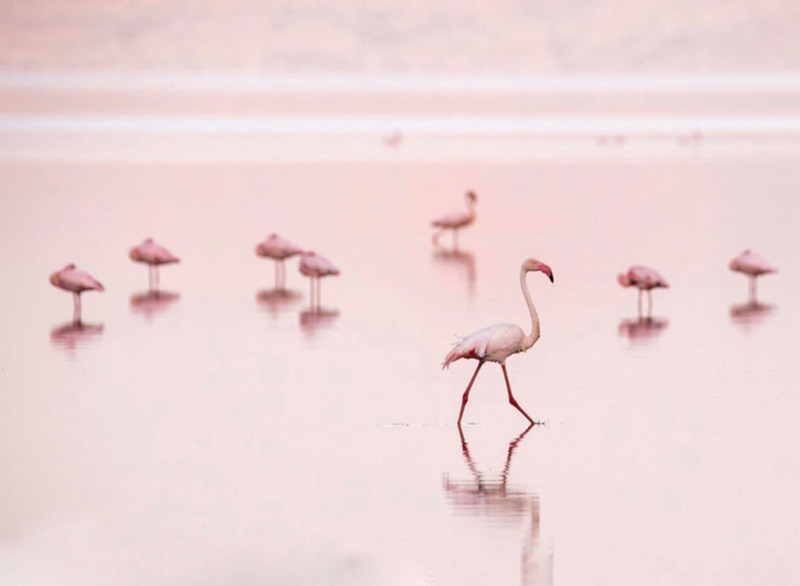 With flamingo filled lakes, ancient hominoid footprints and active volcanoes, Natron is a stunning region reserved for the adventurous.